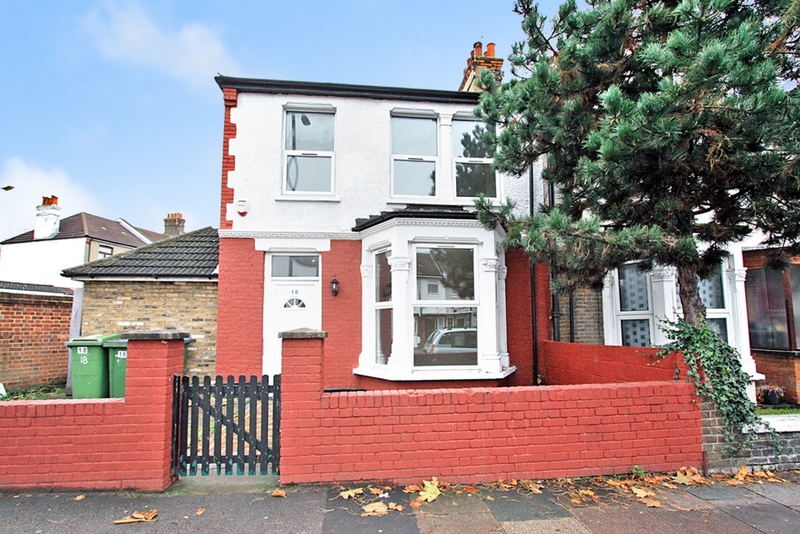 Ashton Reeves would like to offer this four bedroom end of terrace house situated close to local amenities including a short walk to Abbey Wood mainline train station. This property comprises a large reception room, with a second reception/dining room, ground floor cloakroom and a modern kitchen. Three of the four double bedrooms are situated on the first floor with a family bathroom. The property has been double glazed throughout with gas central heating. Externally there is a paved front garden, approx. 70ft rear patio garden, with a lean to conservatory and purpose built shed at rear end of the garden. Sorry No DSS.